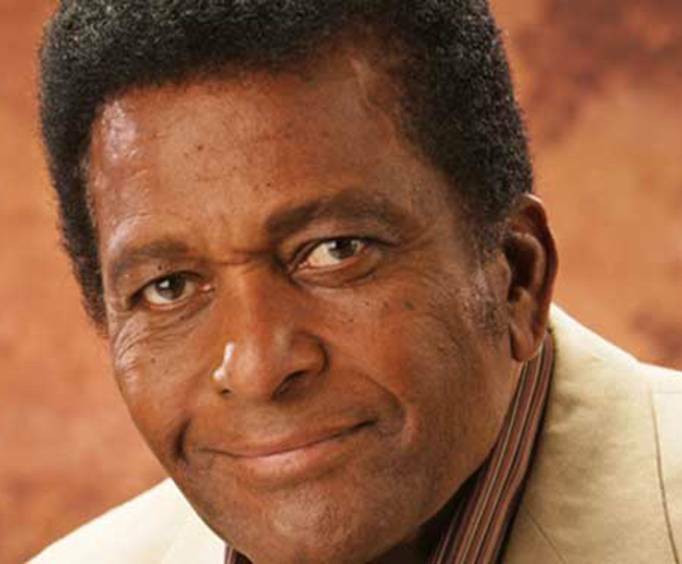 Charley Pride is not currently scheduled to do any shows in Branson this year. Country music legend Charley Pride is making his way down to Branson, Missouri for an evening jam packed with non stop country hits! Charley Pride is known for being one of the few African-American musicians to have chart topping success in the realm of country music, reaching the peak of his musical achievements in the early to mid-1970s. 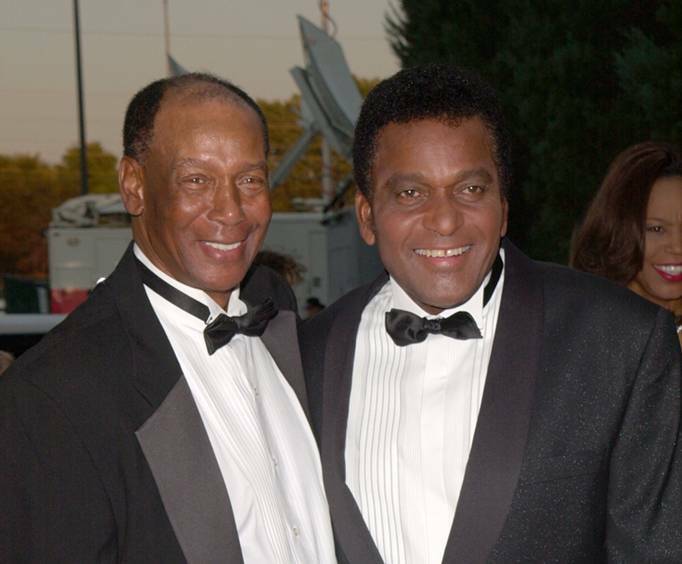 Charley Pride has appeared on ABC's The Lawrence Welk Show and in 1967 Pride became the first African-American performer to appear on the Grand Ole Opry since DeFord Bailey. 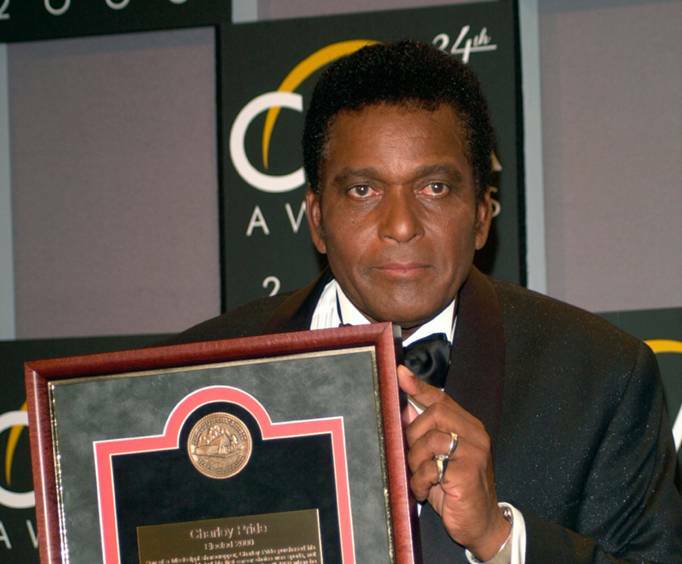 Charley Pride has had eight singles reach No.1 on the US Country Hit Parade charts including "I Can't Believe That You've Stopped Loving Me," "I'd Rather Love You," "Kiss an Angel Good Morning" and countless others. In 1969 Pride released his compilation album The Best of Charley Pride, selling over one million copies. Don't miss your opportunity to see a country music icon in Branson, Missouri! Love charley pride. Love his songs. Wish he would have sung more of them instead of other artists hits. Awesome show. Charley did excellent on his songs.